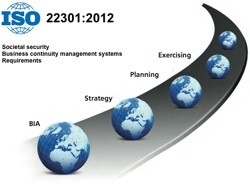 ISO 22301 Lead Auditor training Program enables you to develop the necessary expertise to perform a Business Continuity Management audit by applying widely recognized audit principles, procedures and techniques. The Program helps you to understand the tools and techniques of Internal and External Audits in compliance with ISO 19011 and the certification process according to ISO/IEC 17021-1. with ISO 19011 and ISO/IEC 17021-1 certification process. The Program is based on practical approaches and the trainers of 3D EDUCATORS are highly professional and provide you professional guidance and techniques in order to understand the ISO Accredit International Audit & Procedures. Further, the program also enabled to conduct audits Internationally and recognized yourself in the Market as Lead Auditor. 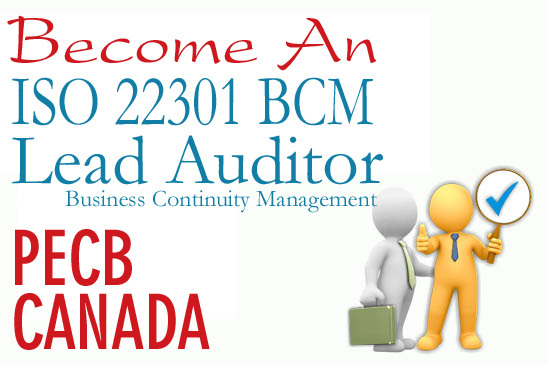 After acquiring the necessary expertise to perform this audit, you can sit for the exam and apply for a “PECB Certified ISO 22301 Lead Auditor” credential. By holding a PECB Lead Auditor Certificate, you will demonstrate that you have the capabilities and competencies to audit organizations based on best practices. The International Organization for Standardization (ISO) has the mission of promoting the development of standardization and related world activities to facilitate the international exchange of goods and services. 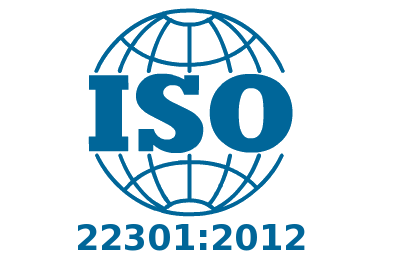 ISO is comprised of 91 member countries. This Training program will give the comprehensive detail of each clause that is the part of this standard. The Training methodology covers the real time scenarios and real time examples. 14+ years’ experience in Information Security, Business Continuity & Disaster Management, IT Services, Quality Management, business process improvement and re-engineering, implementation of process improvement framework implementation, Governance Framework Information Management, Project Management,, CMMi, ITIL, ISO 9001 QMS, IS0 27001 ISMS, COBIT 5, ISO 14001, OHSAS 18001, ISO 20000 ITSM, BS 25999, Lean Six Sigma, Compliance and Audit, Quality Assurance, Policy and Procedure Development implementation and training, Configuration Management & Software Application Testing, Maintenance & Support. Over Twenty Years of Professional Experience in the field of IT, Project Management and Technology Management. He has enormous experience in the Programming Languages, databases, Data-Centers and E-Commerce Solutions. 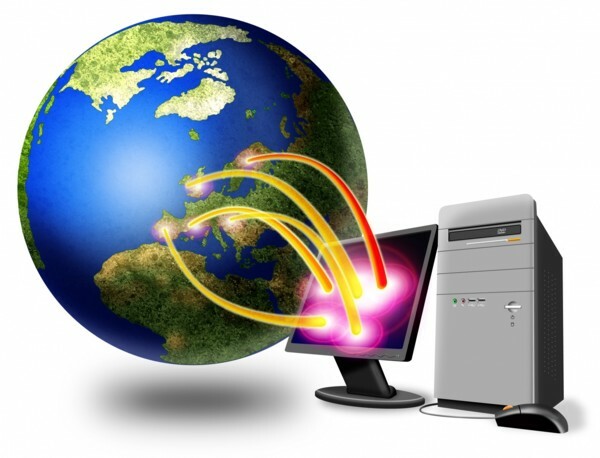 Further he has extensive experience and knowledge of I.T. Audit and System Security Audit and its implementation where have written a complete manual and guidelines for ISACA Chapter USA. Extensive knowledge and practical experience about Project Management, Planning and its implementation with the latest and updated knowledge related to PMI Chapter – USA. Right now he is engaged with various projects with the platform of 3D GROUP. In his tenure, he has implemented more than 1500+ Projects timely and successfully. Further he has trained almost 50000 candidates in different countries of world. "The Pr-requisites of the course; A fundamental understanding of ISO 22301 and comprehensive knowledge of audit principles. 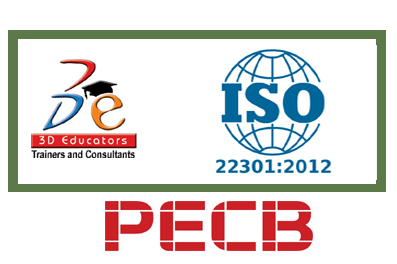 The participants should have five years of Professional Experience to get the PECB Certification "
We at ”3D EDUCATORS” is a Partner Organization of PECB CANADA Check Here and offering the Lead Auditors, Lead Implementers Training Programs. After Final Examinations through PECB, the candidate will award the LEAD AUDITOR tag with him and able to conduct audits through PECB. Any Quality Management (QM) accreditation should support a claim that an accredited person is a Quality Manager who has acquired the skills and methods necessary to do the job in a professional manner. Therefore, the accreditation body would be any one, if the person should have the complete set of knowledge of the particular domain then S/he Should be settle at any organization with full strength and make his own place in that organization. 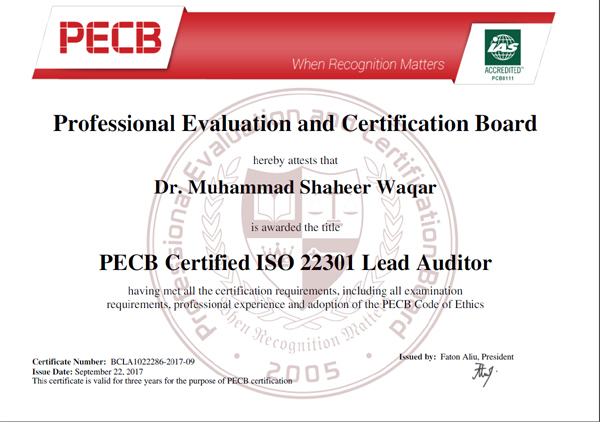 Rather than with the above discussion the Final Certification Shall be awarded by PECB CANADA, where 3D-EDUCATORS is working as Partner Organization.